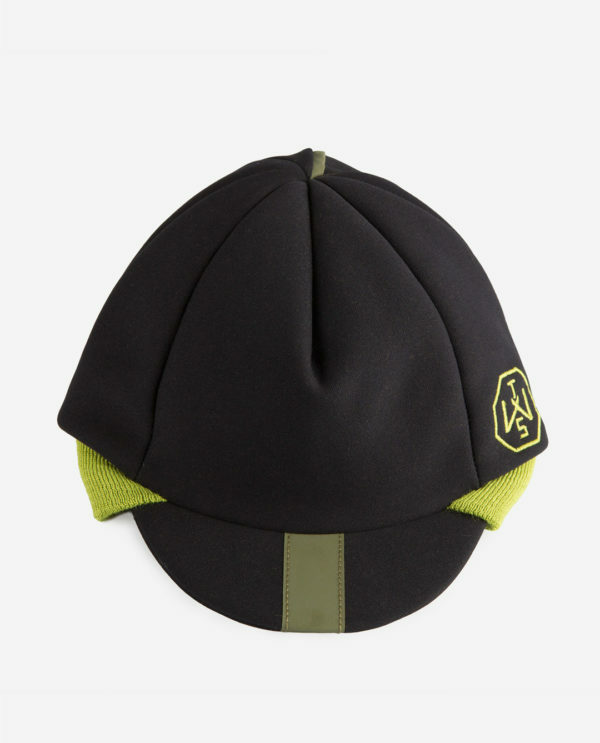 The classic cappellino belga (cycling cap) was joined at the hip with the men that were used to hit the road. 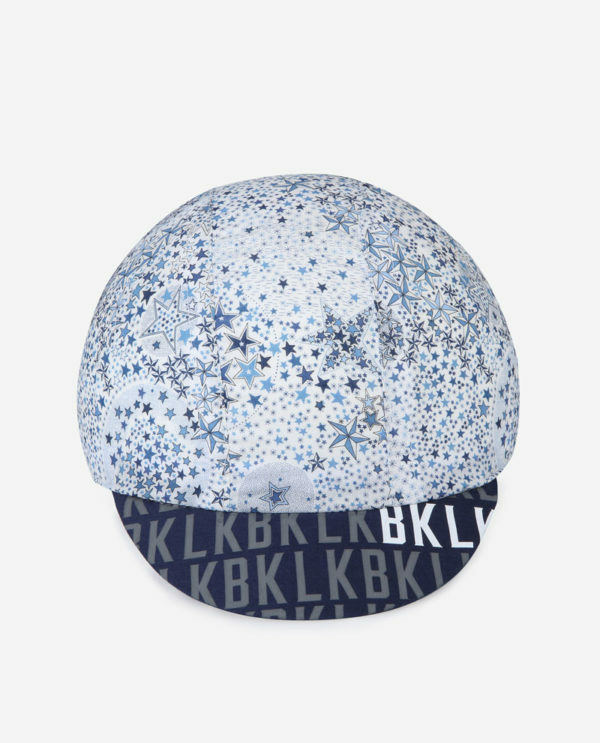 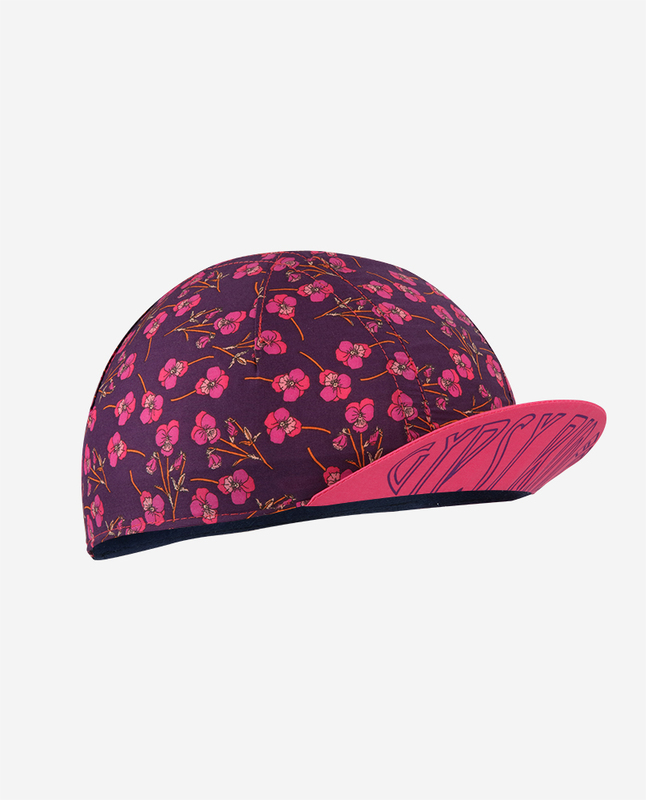 This cap is designed for those who want to leave their mark while they push hard on the pedals. 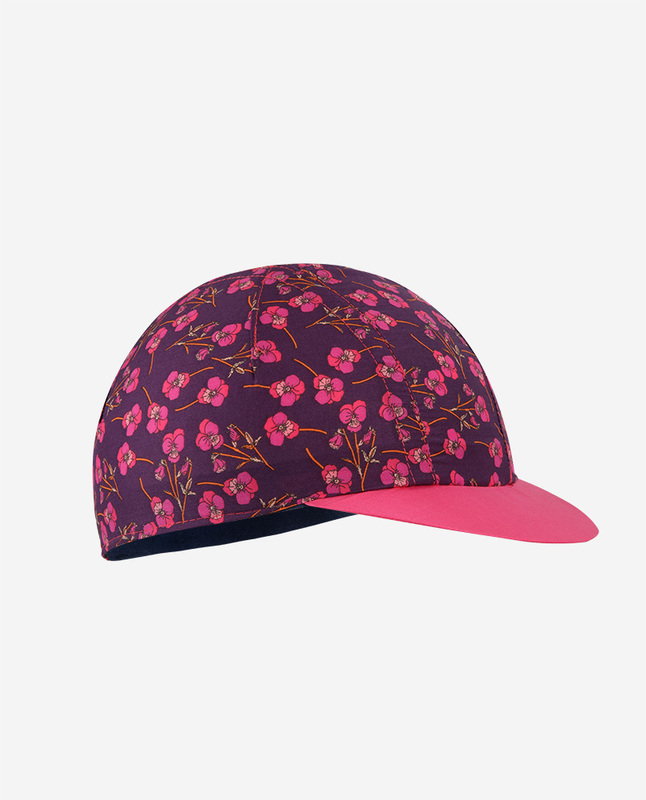 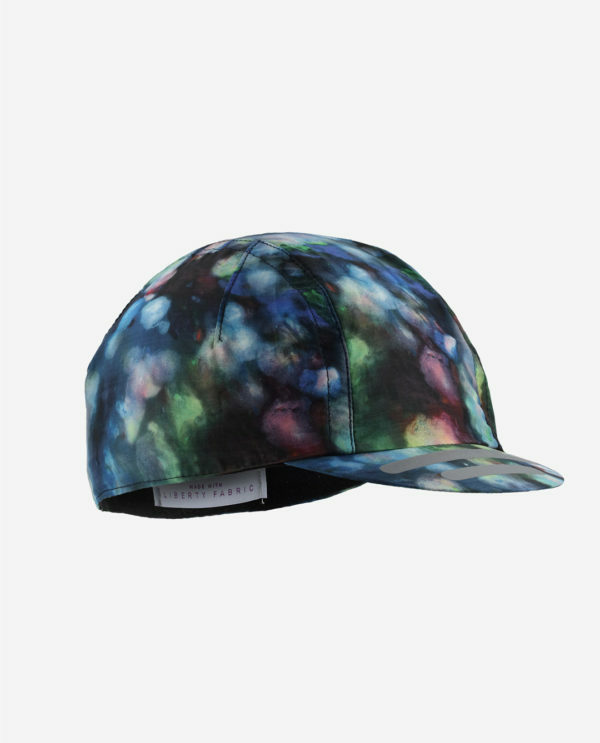 Gypsy Rider Flower – Cap. 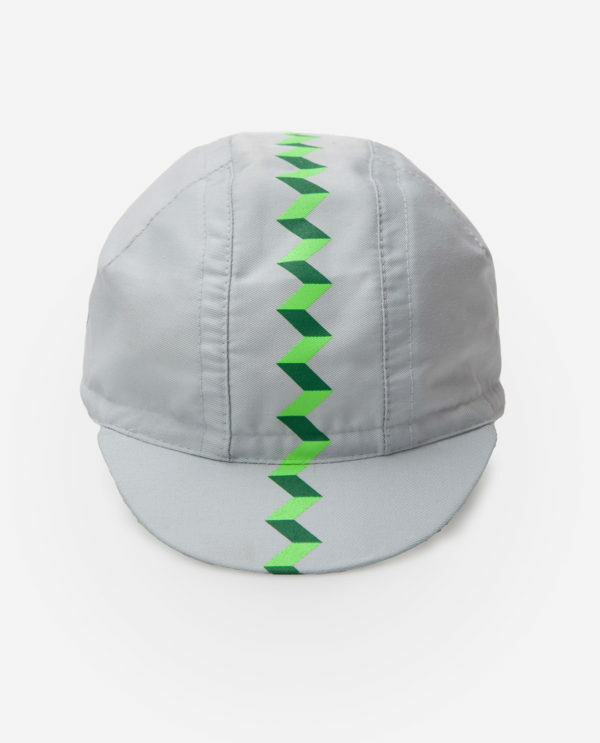 This essential cycling cap is made looking back at the past. 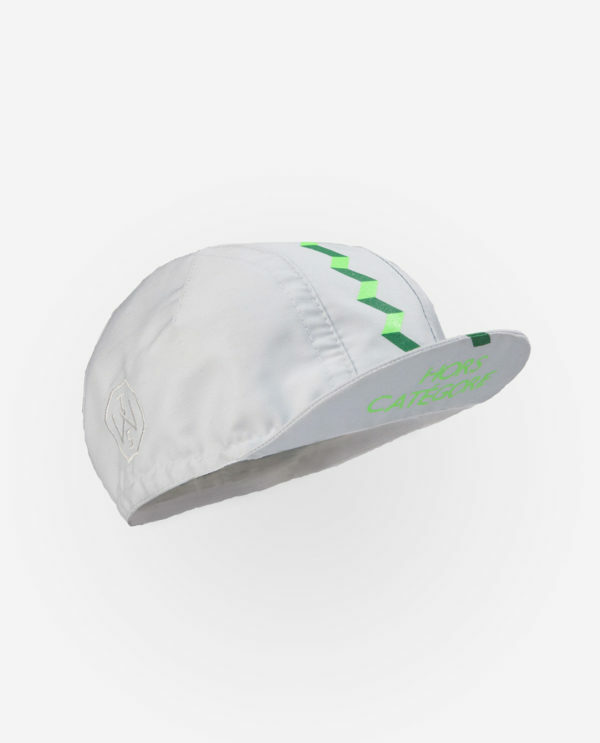 The classic cappellino belga was joined at the hip with the men that were used to hit the road. 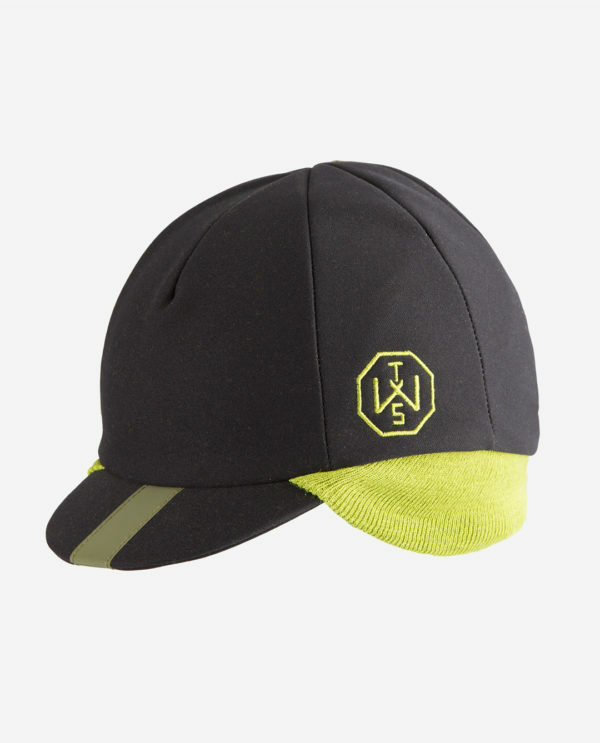 This cap is designed for those who want to leave their mark while they push hard on the pedals. 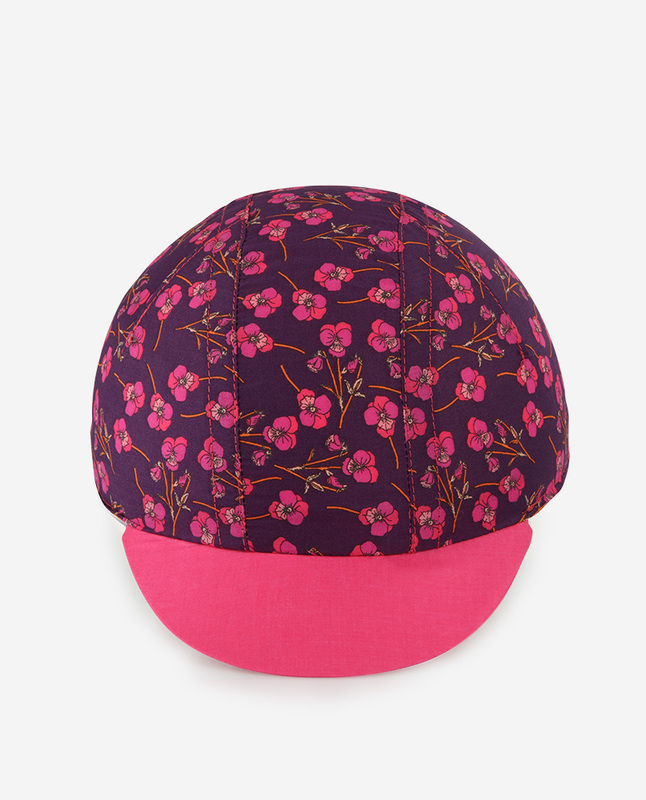 The fabric is tana lawn, a high standard cotton, made by Liberty of London. 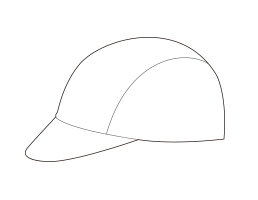 Two pinces on the top of the head give the best wearability, also beneath the helmet. 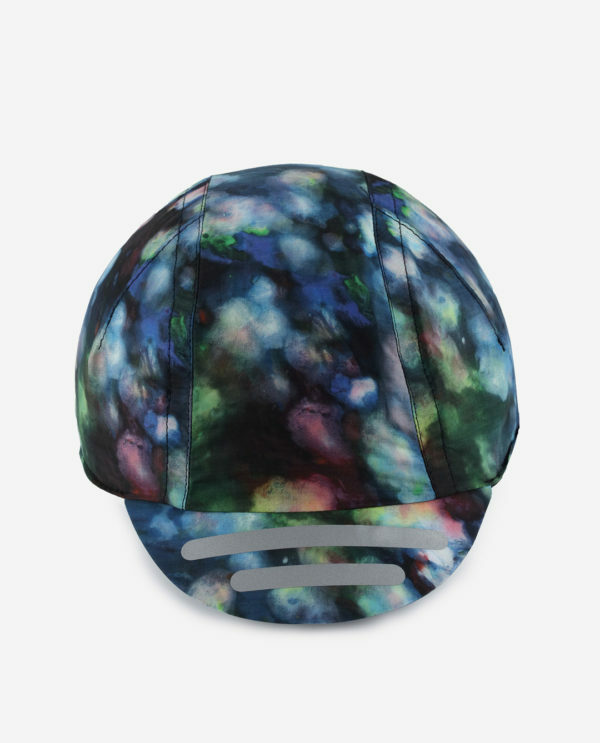 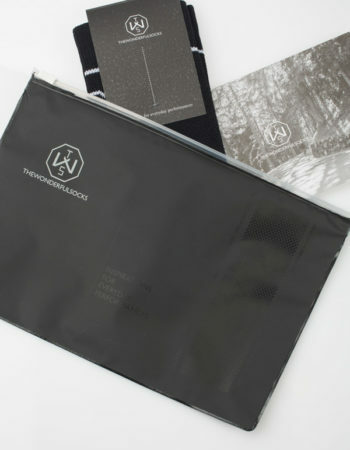 The inside is lined with an anti-bacterial tape that wipes your sweat away easily. 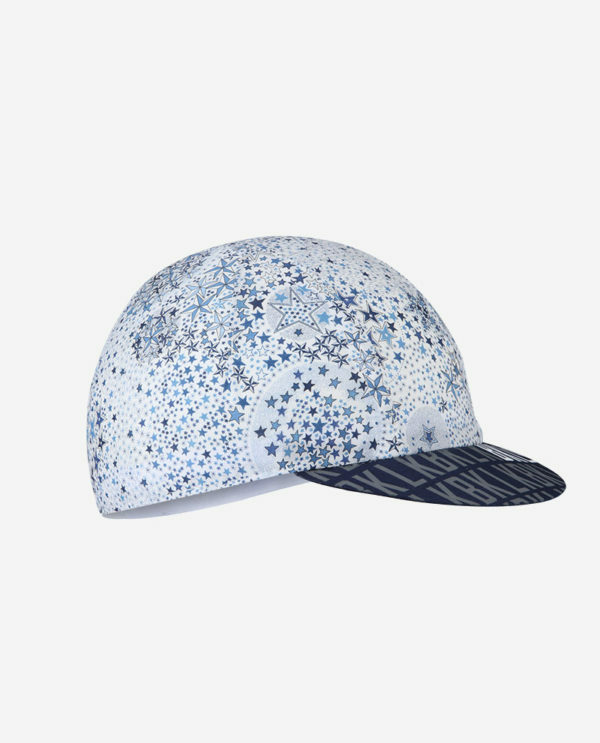 All the seams are handcrafted made and the inside ones are covered by a soft ribbon that change this cap in a sartorial accessory. 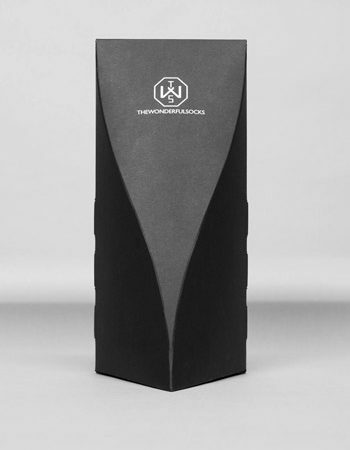 A small ring fixed inside allow you to hang it easily after you have wash it.